Welcome to Active Sports Parties and Coaching, offering fun-filled sports activities for children aged 2-11. Let us take away the stress of organising your child's birthday party with our fun-filled sports activities that will keep children engaged throughout! We also offer one-on-one and small group coaching in football and cricket, and we run sports activities sessions throughout the school holidays. Based in Fernhurst, West Sussex, Active Sports Parties and Coaching are able to provide parties and sporting activities in areas of West Sussex, Hampshire and Surrey, catering for boys and girls aged 2-11. If your child loves competing in sports, our Sports Parties are made just for them! Choose from our 6 fun-filled parties: Mini Football Party, Super Football Party, Rounders Party, Kwik Cricket Party, Mini Sports Day Party and Super Sports Day Party. We also offer one-on-one sports coaching sessions aimed at helping individual children improve certain areas such as confidence, technique and ability. 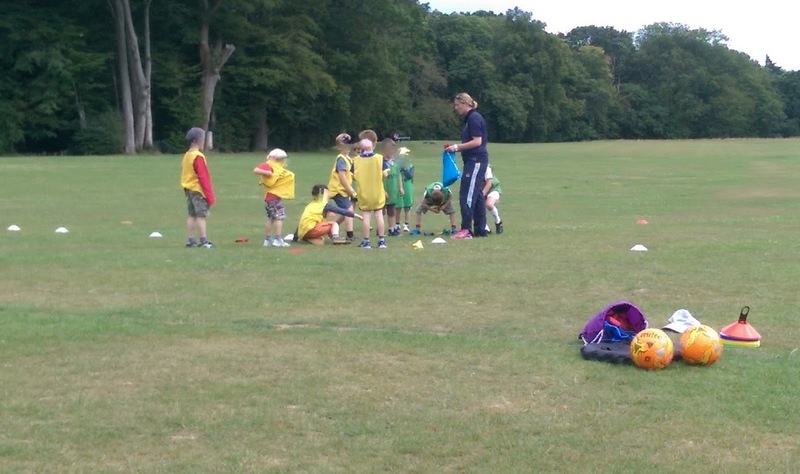 We currently offer football and cricket coaching throughout the year. Throughout the school holidays, you can find us at Fernhurst Green, providing fun-filled sports activities on Tuesdays and Thursdays. Copyright Active Sports Parties 2015. Simple theme. Powered by Blogger.